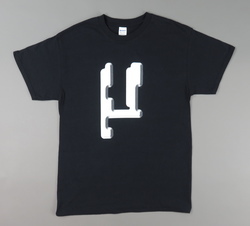 Planet Mu - Planet Mu Logo T shirt 2017. Planet Mu. 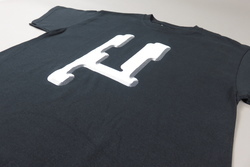 2017 Planet Mu Logo T-Shirt. Printed on a Gildan Heavy Cotton T. 100% Cotton.